Are your eyebrows, untidy, thin and in need of some TLC? 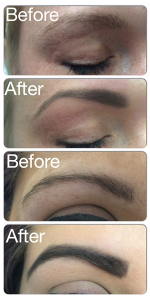 Our Hi-Brow treatment will give you the perfect set of brows to beautifully frame your face. Whether your eyebrows are in need of nurturing, refining, defining or you yearn for thicker, thinner, higher arched brows, our tailored service, Hi-Brow is the ideal treatment for you. Eyebrows are a girl’s best friend… an in-depth consultation is followed by tinting, shaping and finishing. Your first treatment is 40 mins and includes a complimentary consultation, follow-up treatments are 30 mins. *For your wellbeing we carry out a complimentary skin patch and tint test 48 hours prior to your first appointment. Natural looking lashes that flutter better. A groundbreaking new technique to give you longer looking luscious lashes without the need for lash extensions. 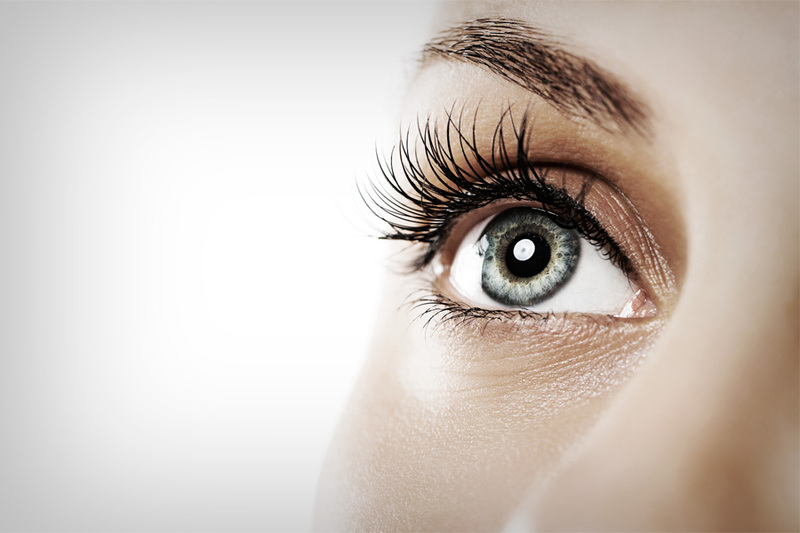 The treatment also include lash tinting and lasts about 6 weeks. Learn more about our LVL Lashes service here. *For your wellbeing we carry out a complimentary patch and tint test 48 hours prior to your first appointment. Dark flattering eyelashes all day, every day. Go swimming and play sport without the worry of ‘panda eyes’. *For your wellbeing we carry out a complimentary tint test 48 hours prior to your first appointment. Perfect if you have over-plucked, sparse or very light brows. A tint is better than make-up for brows as it’s always even and it’s always there. What could be better first thing in the morning or when you’re pool-side. Our skilled therapists carefully mix the tint to blend with your hair and skin tone for a natural look. Treat yourself to some red-carpet glamour with our Hollywood-style Eyelash Extensions. Semi-permanent extensions for longer, thicker natural looking lashes -individual lashes are carefully bonded to your existing lashes. Lashes are made of soft naturally curved synthetic material and look identical to human lashes. They come in various sizes from 9mm to 15mm. Allow 90 minutes for a full set to be fitted. Lashes last from 8 to 12 weeks depending on how quickly your eyelashes naturally shed. Maintenance infills are recommended every 3 weeks. For your wellbeing we give you a complimentary patch test 48 hours prior to your first application to check for any allergy to the adhesive used. The adhesive takes two hours to set – so please don’t touch them or get them wet. After that you shouldn’t need mascara, but if you do use any products on or near your lashes, they must be oil-free. *A glue test is required 48 hours prior to your first appointment.